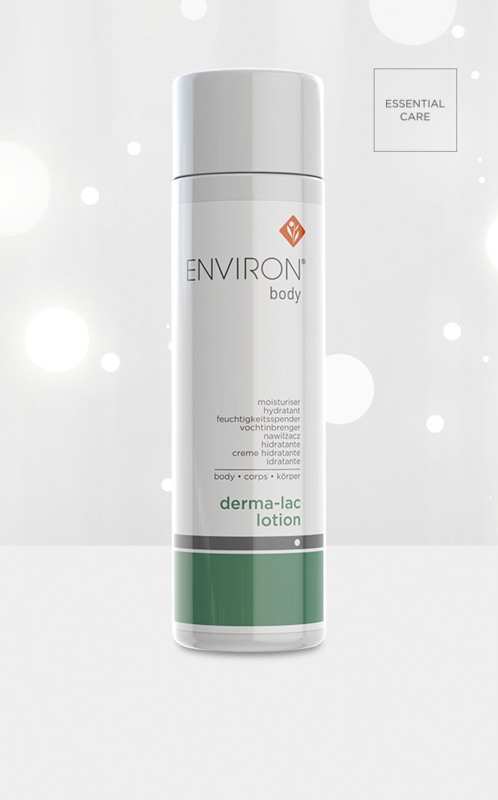 Derma-Lac is a lightly fragranced lotion that helps to soften rough areas on your skin, such as elbows and heels, whilst also helping to boost skins moisture levels. It energises dull, tired-looking skin, and assists in gently exfoliating the skin and in improving skins tone and texture, leaving it looking healthy and beautiful. Energises dull skin, giving it a visibly improved and more radiant appearance. Speeds up skin renewal, leaving it looking smooth and refreshed. Combat very dry skin and dry climatic conditions by using on the face as an occasional hydrating boost. A gently moisturising body sculpting gel containing plant extracts that assist in firming and conditioning the skin, leaving it looking radiantly youthful and feeling silky soft and supple.